We know your health is important to you, but so is your TIME. In an effort to save you time, we ask that you print out the forms below & fill them out before you arrive for your first visit. Don't forget to bring them with you to your first appointment! This paperwork provides us with general information about yourself and your condition. ALSO, BE SURE TO WATCH OUR SHORT, INTRODUCTORY VIDEO. Once finished with the examination and all appropriate studies, patients will generally be provided with their first treatment during this visit. Treatment may include spinal adjustments, physical therapies, and/or soft tissue therapies. You will be given a convenient appointment time for your follow-up visit. Generally speaking, patients are seen within 1-2 days and are then provided with a complete review of findings. Treatment options for your condition will be discussed during your follow-up visit. 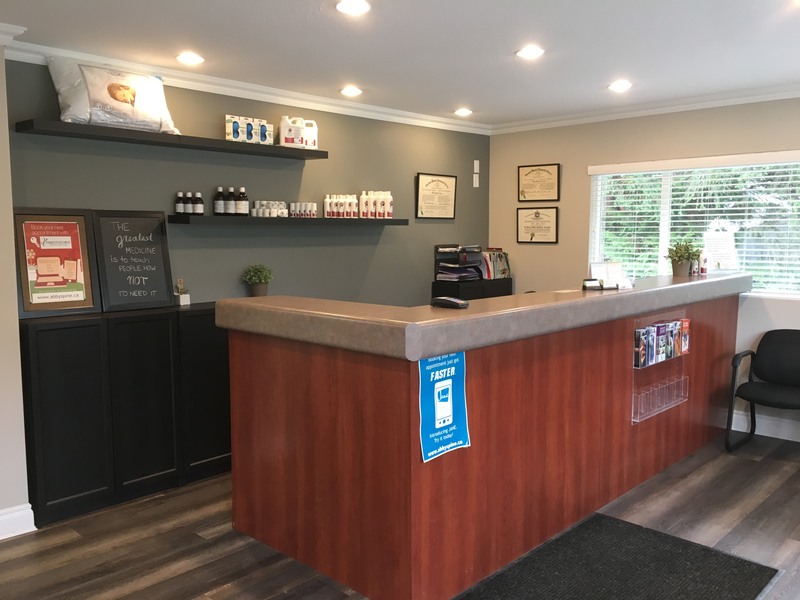 We look forward to making your visit comfortable and providing you with an customized care plan to restore your body to optimal health.